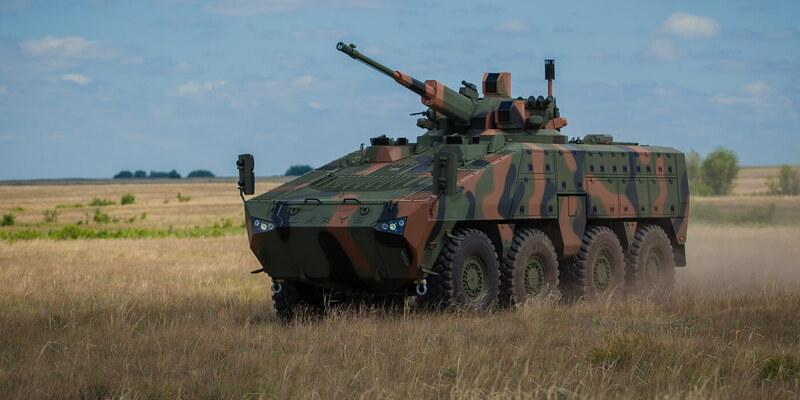 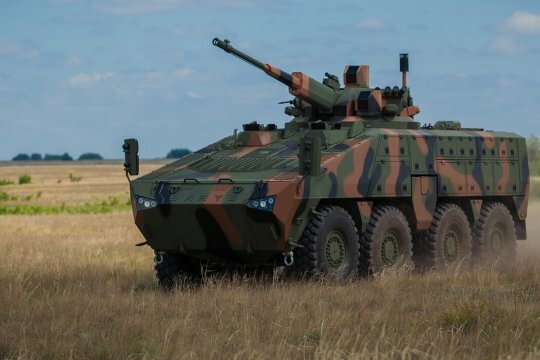 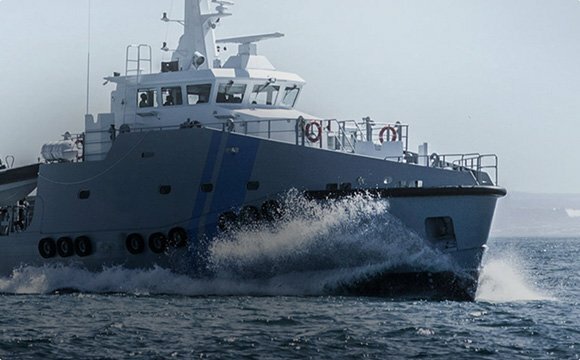 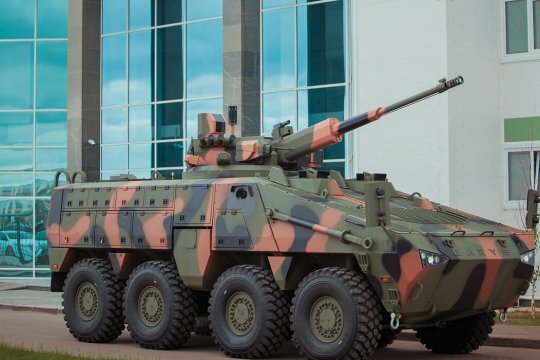 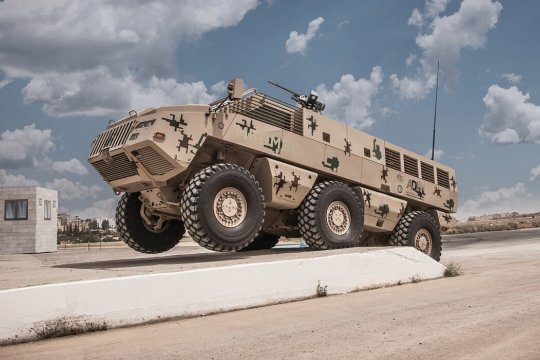 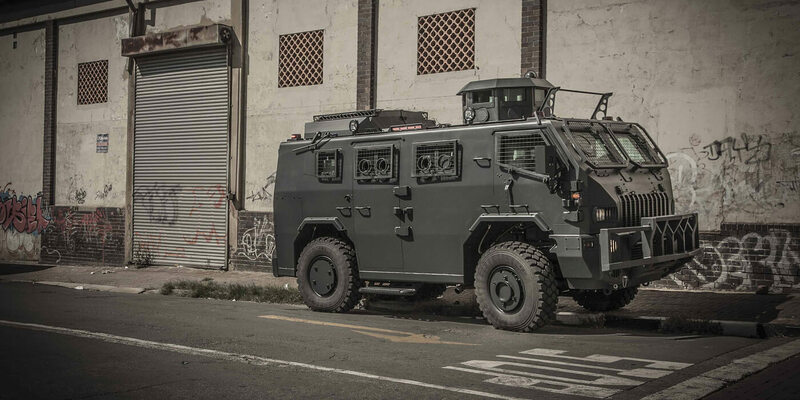 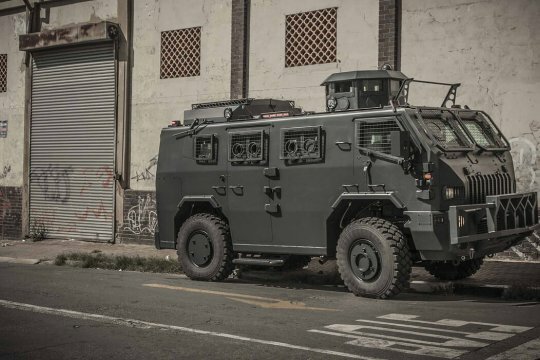 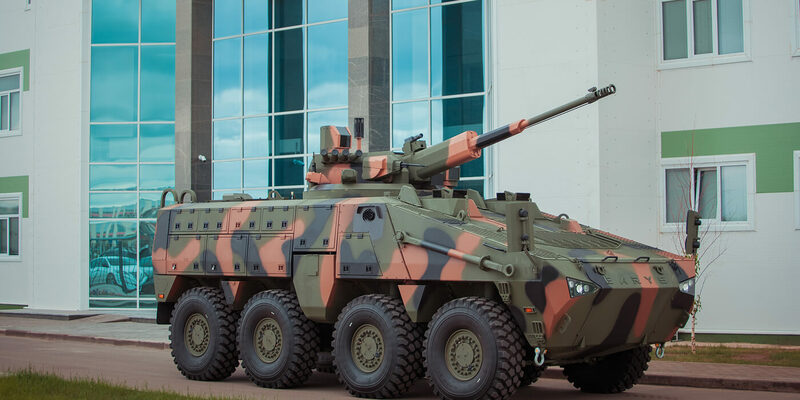 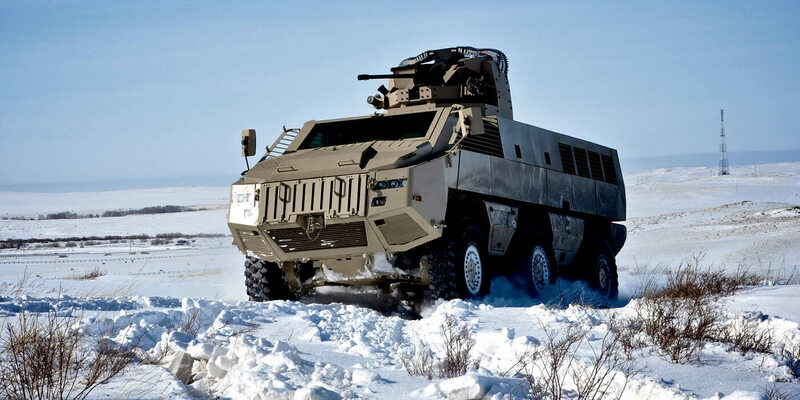 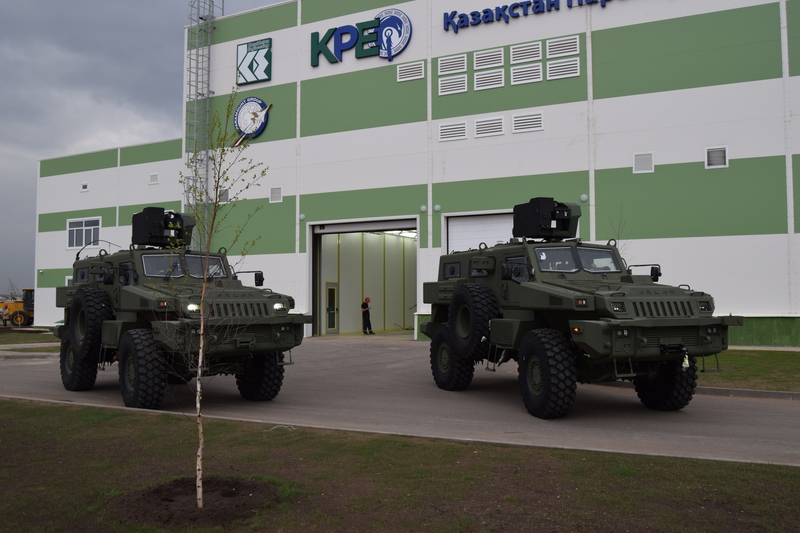 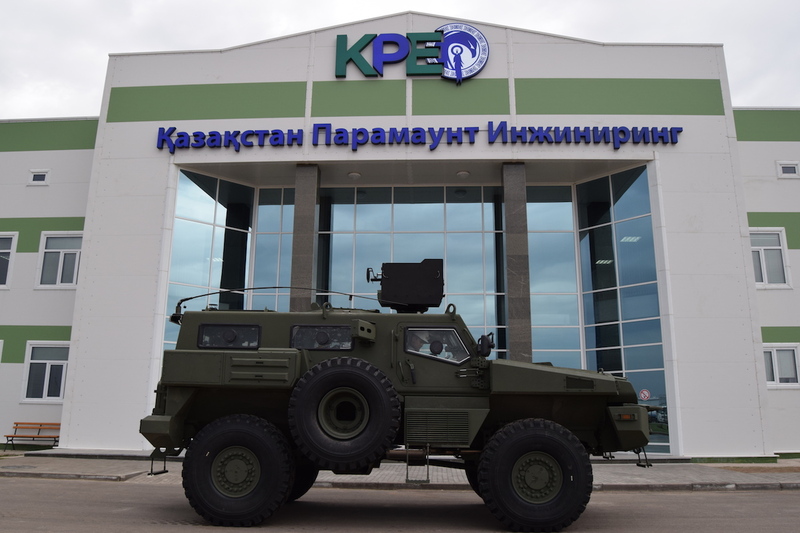 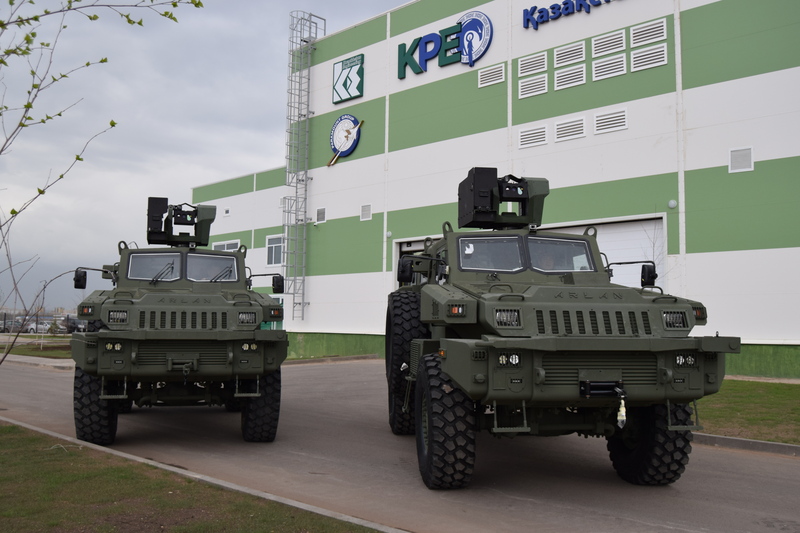 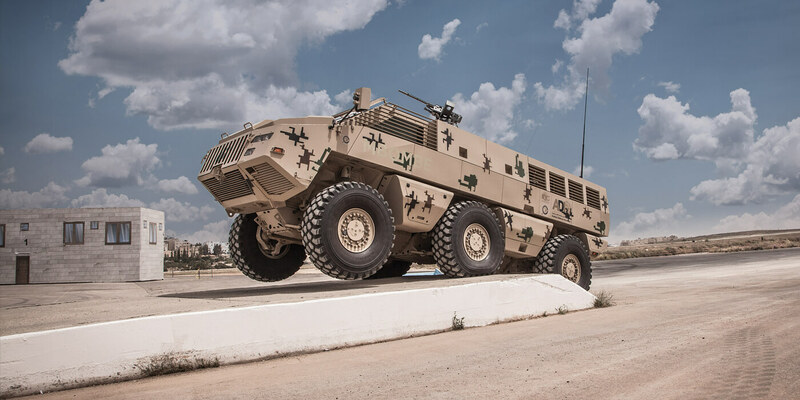 “Kazakhstan Paramount Engineering” LLP is the largest company in Central Asia producing advanced armored wheeled vehicles. 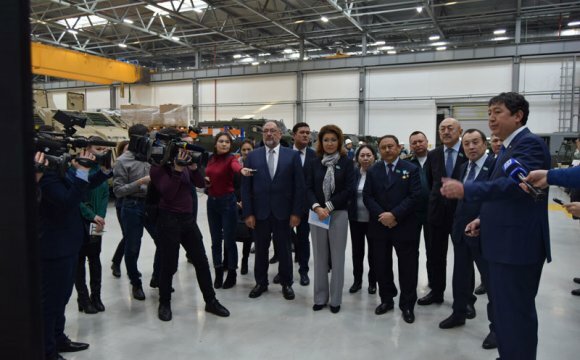 Senators highly appreciated the work and export potential of the Kazakhstan enterprise. 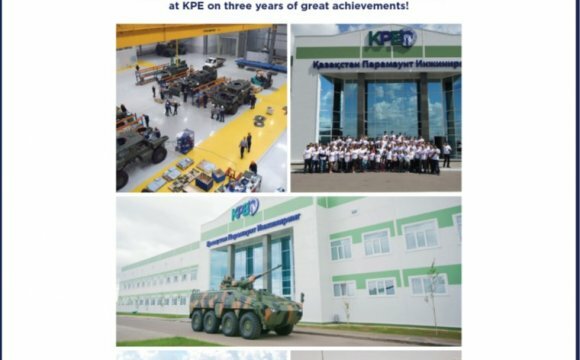 Kazakhstan Paramount Engineering Turns 3!